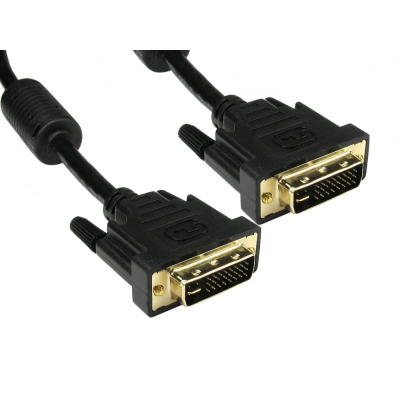 Digital Visual Interface (DVI) cables are used to connect a video source to a display device, such as a computer monitor. 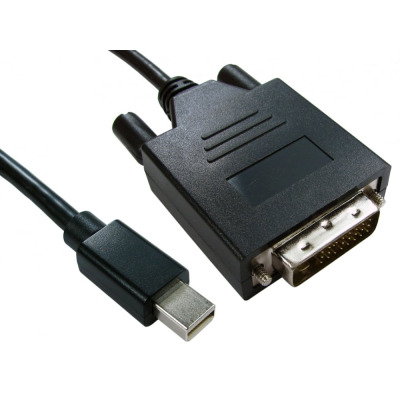 This means they are a great option for places such as classrooms, lecture halls or in workplaces to give presentations. 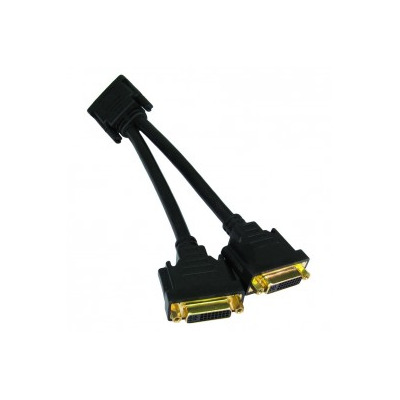 At Euronetwork, we offer a variety of DVI leads include DVI-I male cables and male to female extension leads. 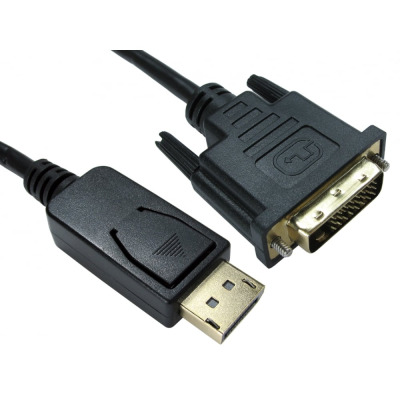 We also stock DVI-D dual link cables and extension leads and DVI-A to SVGA and HDMI to DVI-I cables. 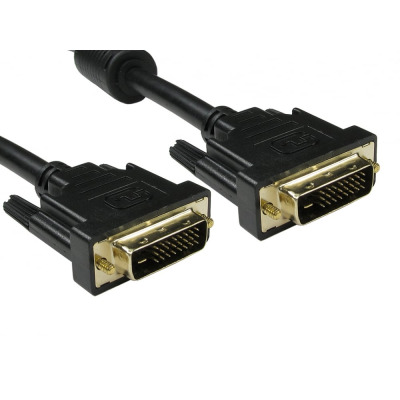 Our DVI cable collection is one of many selections we have available within our audio and video cables and distribution range. 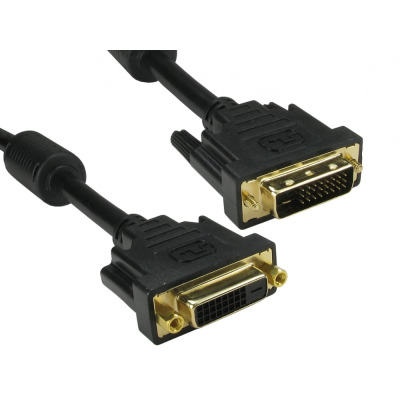 You can also find VGA, DisplayPort, XLR and Optical cables from our range, so don’t miss out on finding high-quality products from Euronetwork today. 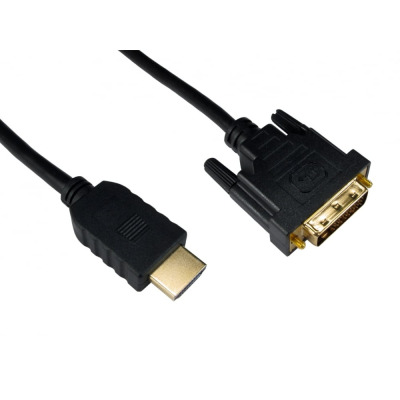 Our range of experts are well placed to advise on all of your cabling needs, with additional expertise in areas including wall plates and HDMI products. And if you’re looking to buy items from Euronetwork in bulk, why not sign up for a trade account? You can take advantage of selected volume discounts, as well as gain quick access to order history and your ordering history to restock on items. To do this, simply head to our trade page. 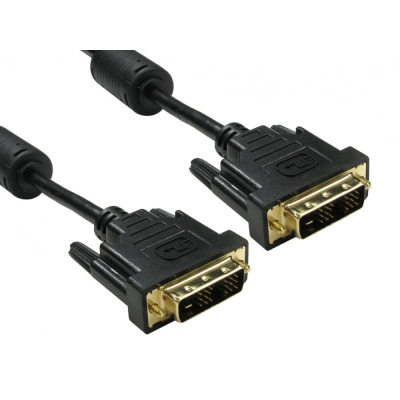 Single Link DVI-D Cable. 1 Metre - 10 Metres.